Orff Week - Friday! 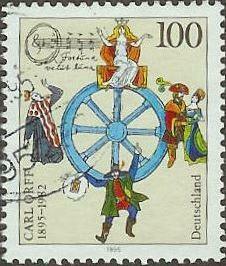 Pictured today: a 1995 stamp depicting Carl Orff's "Carmina Burana." Happy Friday, Kids Commuters! Welcome to the final day of Orff Week with special guest Lynne Tobin on IPR's Kids Commute! Today, we'll hear a delightful rendition of "The Old Lady Who Swallowed a Fly" and Orff's popular, "Street Song." Congrats to our winner for the Sleigh Ride contest! If you can't make it to the concert to cheer on your fellow Kids Commuter, never fear - you can listen live tonight at 7pm on Classical IPR! KC 264 -Orff Week! Friday: Many thanks to Lynne Tobin for sharing so much neat information about Carl Orff and Gunild Keetman's "Schulwerk!" Today we'll hear a really cute version of "The Old Lady Who Swallowed a Fly" and the popular "Street Song." Welcome to Day Four of Orff Week with special guest Lynne Tobin on IPR's Kids Commute! 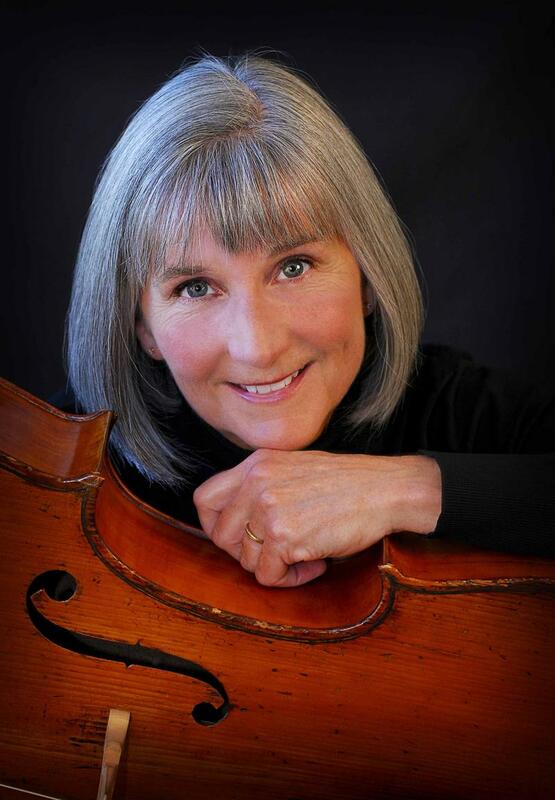 Lynne Tobin is a cellist and music teacher. She'll tell us all about the Orff educational style and play some of the neat music that goes with it - all of it performed by elementary-aged kids. KC 263 - Orff Week! Thursday - Lynne Tobin continues to share with us about Carl Orff and Gunild Keetman's famed "Schulwerk" program. All our performance this week are by elementary school kids! Welcome to Day Three of Orff Week with special guest Lynne Tobin on IPR's Kids Commute! KC 262 - Orff Week! Wednesday: We continue learning about children's music by Carl Orff and Gunild Keetman.